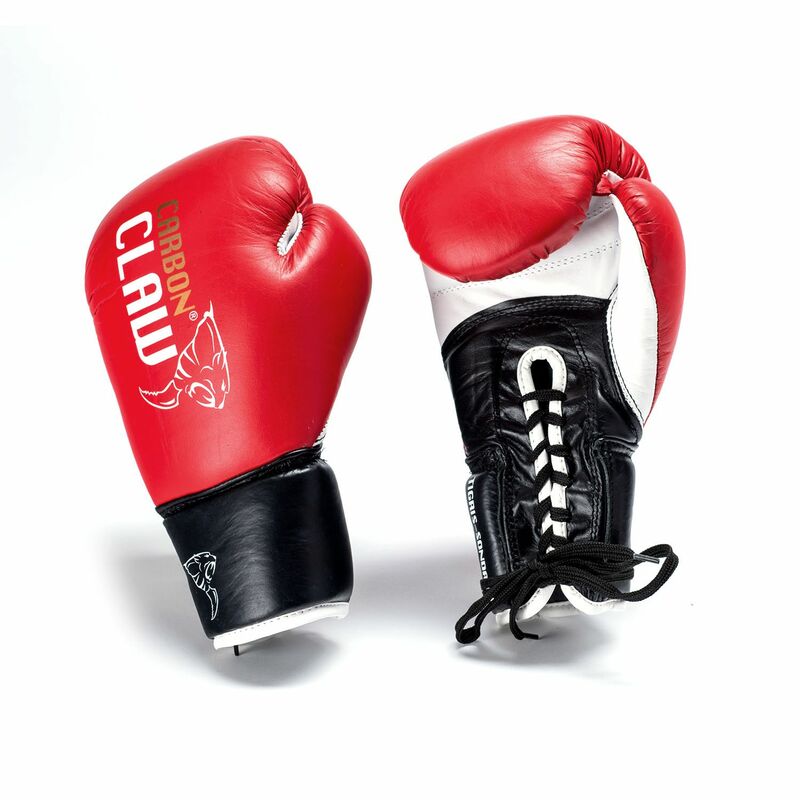 The Carbon Claw PFG BX-7 Tigris Sondaica are performance fight gloves made from top quality leather ensuring long-lasting durability. The Tigris Sondaica fight gloves (Latin for Javan Tiger) are hand crafted and hand stitched and offer Injection Moulded Foam (IMF) padding making them well-balanced and comfortable. They are shaped in a natural curve to provide a great fist position and have a built-in padded finger grip bar for a relaxed, yet reactive feel. Thanks to perforations in the palm area, the gloves deliver increased air flow and feature a moisture wicking anti-microbial lining to prevent the build up of heat and odour-causing bacteria. for submitting product information about Carbon Claw PFG BX-7 Tigris Sondaica Fight Gloves We aim to answer all questions within 2-3 days. for submitting product information about Carbon Claw PFG BX-7 Tigris Sondaica Fight Gloves. We aim to answer all questions within 2-3 days. If you provided your name and email address, we will email you as soon as the answer is published. for submitting product review about Carbon Claw PFG BX-7 Tigris Sondaica Fight Gloves.